It’s the end of the world as we know it — but it’s the beginning of the music revolution as we hear it! 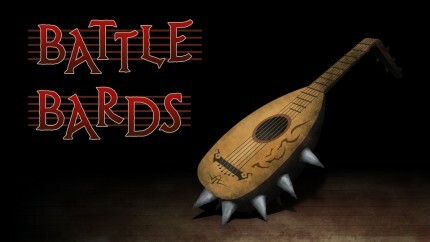 In this episode, the Battle Bards don their best Mad Max costumes and tackle MMO music that comes straight from the many apocalypses that game designers have imagined. Surprising enough, it’s not that bleak! 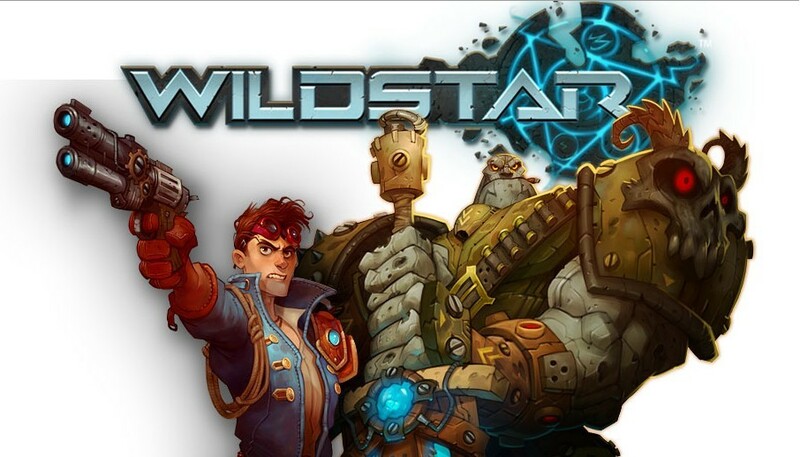 While Syp, Syl and I did a Wildstar episode back in show #6, we felt as though we didn’t do that soundtrack justice (not the least of which was the fact that we didn’t have access to the full OST yet!). Now that the Bards have listened to almost 200 WildStar tracks, it’s time to pull their favorites and discuss this wild, zany musical romp! You are currently browsing the MMO Gamer Chick blog archives for December, 2014.